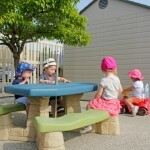 Welcome to our First Steps Child Care Centre. 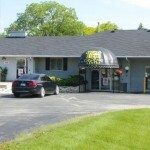 Our original location is in the town of Essex. We have worked very hard to put a wonderful, stimulating program for each of our rooms and we hope you as parents will be actively involved in all areas of the program with your ideas and suggestions. Our staff are very carefully chosen to include a wide variety of loving, experienced, professional team members. 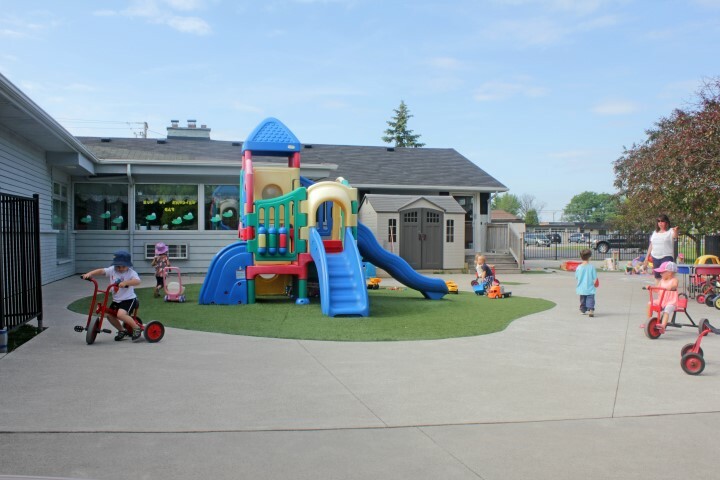 Our centre is licensed by the Ministry of Community & Social Services and with their help we have surpassed all requirements in regards to our building, the equipment, staff and the overall child care program. Hello and welcome to our website. 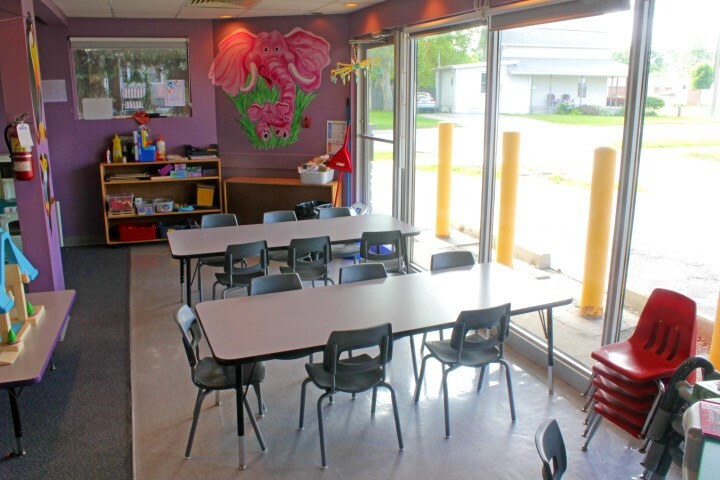 Here you’ll find everything we have to offer your little ones, from booking a tour to learning all about our programs. 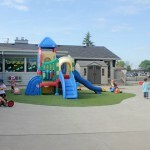 We are serious about providing a fun, safe and secure place for your children to come and feel just like home. the educational process to the great and fun holiday for your children! involved in all areas of the program with your ideas and suggestions! 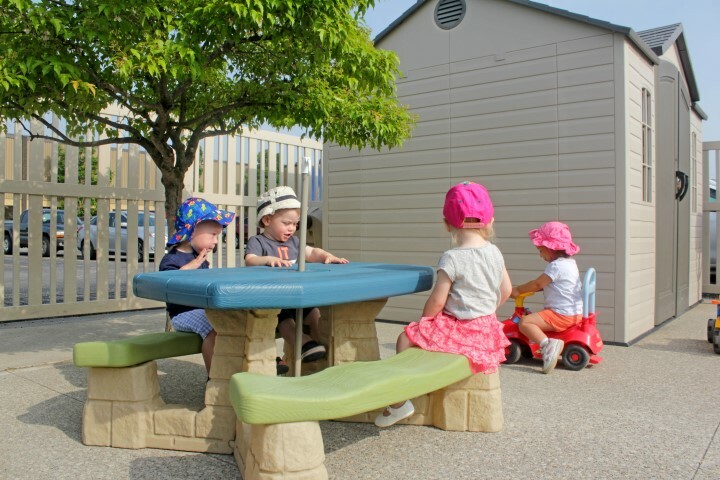 First Steps Child Care Centre is more than a day care, it is a home away from home for my children and we could not be more thankful to be part of the First Steps family. 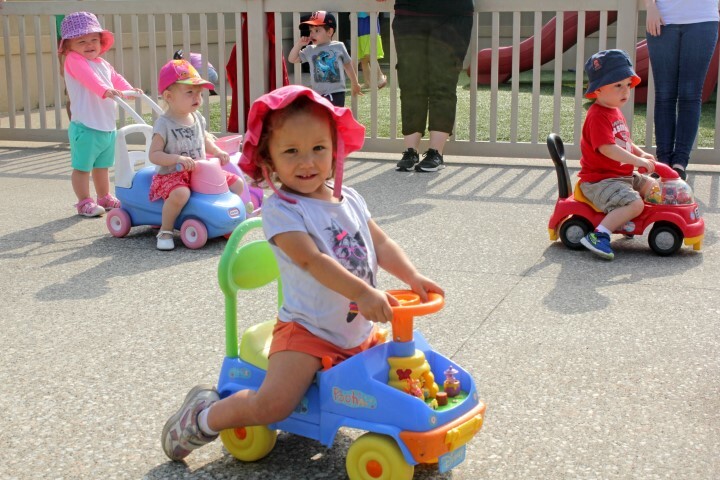 We are especially grateful for the times that First Steps has been flexible and accommodating to our families individual needs. 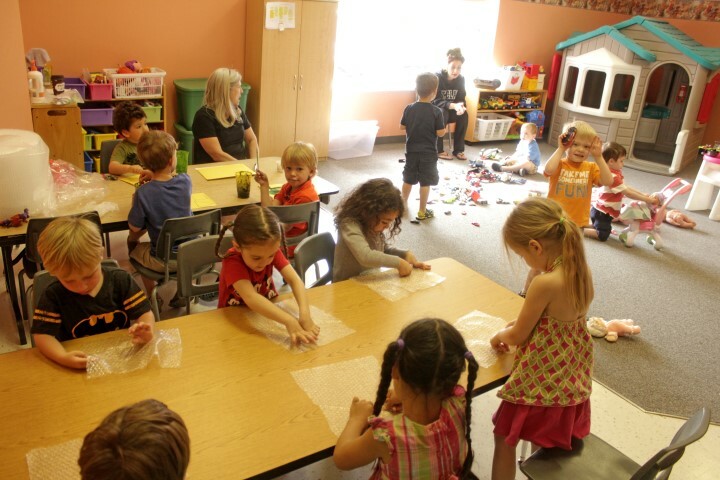 They provide our children with a safe and nurturing environment where they are engaged in structured meaningful activities that foster the skills they will need to be successful growing up. We had many decisions to make we had our first child; day care was one of them. 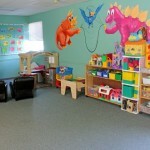 From the first day the teachers and administration at First Steps Child Care made our decision easy. I live down the street from another day care but I choose to go the extra 5 mins to go to First Steps. 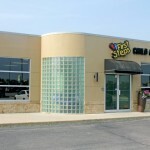 I know it is a very reputable establishment and my son is well taken care of and safe there. The place is always immaculate and safe! The teachers are well educated, my son has learned so much from going to First Steps. 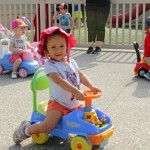 First Steps has been absolutely amazing Day Care for me. 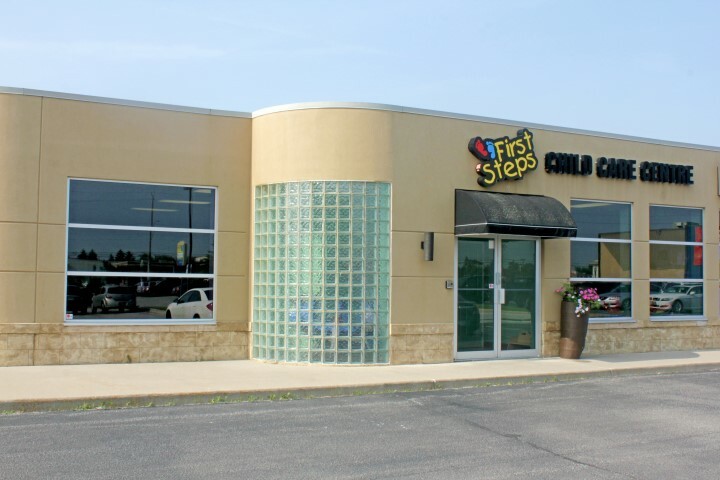 My son has been attending First Steps for 3 years now. 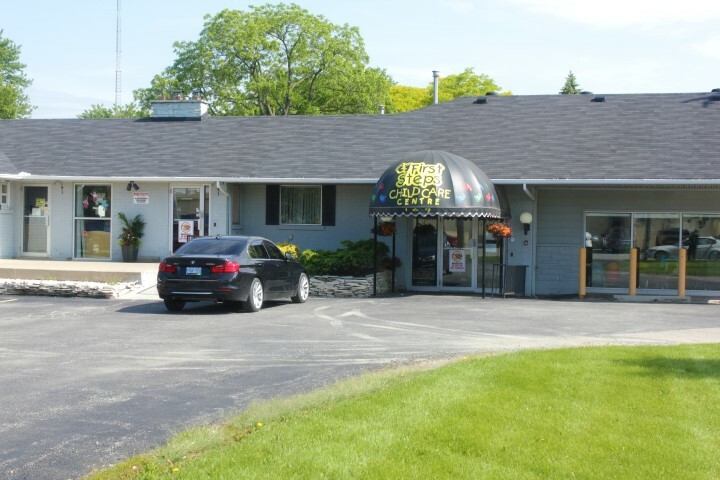 Kari and her staff are ever so caring and gentle. 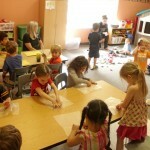 I know from experience that not all day care centres are the same. I have five children with an age range of 20 years. First Steps is not the first day care I’ve used, it is however the best. 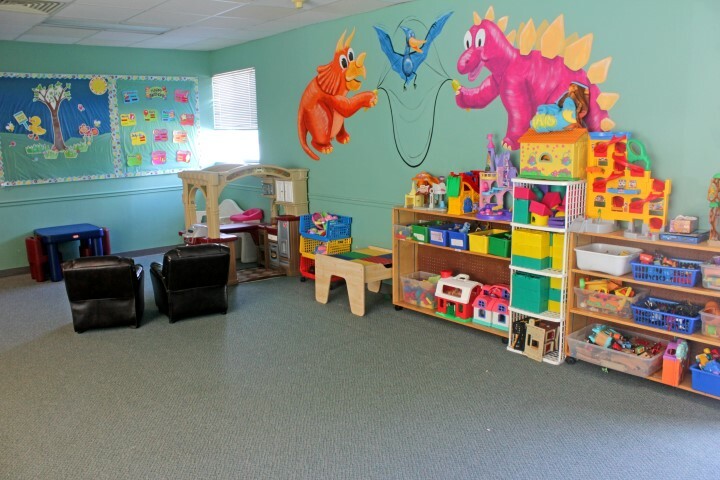 The staff work to create a happy, cheerful environment that my little ones look forward to visiting. When I can’t be with my kids, it’s important to know they are with positive people who genuinely care about them, and I have found that at First Steps in Essex.